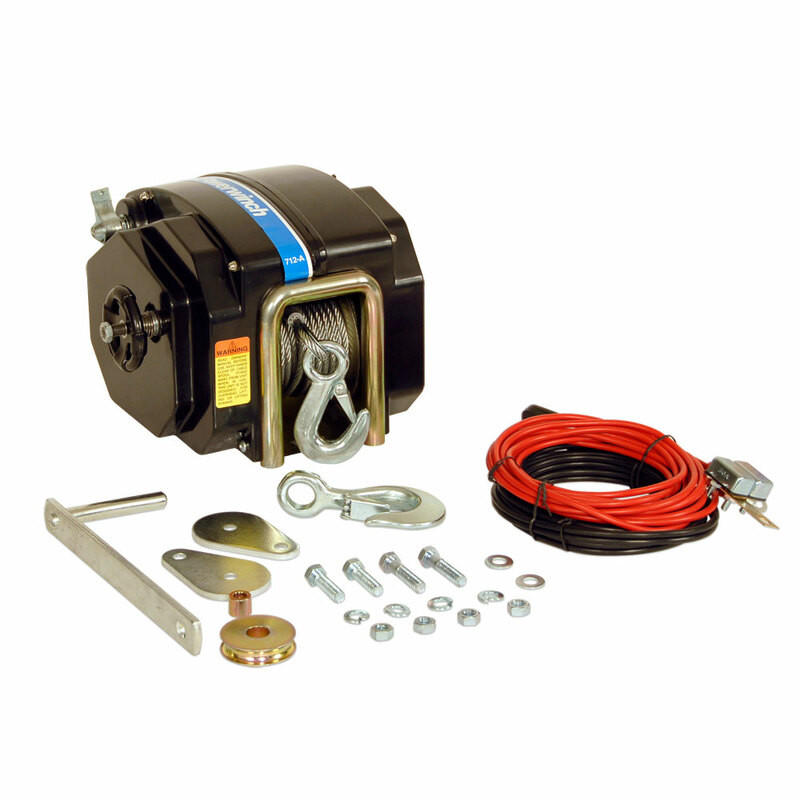 The 912 and 712 Trailer Winches are well established with solid, reliable reputations. They feature smooth power-in/free-wheel out action. You can use a pulley or block at the bow eye to double your pulling power You can get more strength out of your trailer winch, but it slows retrieval speed 50%.